Printing on Acrylic Vs Canvas | The benefits of Acrylic Prints. At bigacrylic.com we specialize in acrylic prints, large or small. Custom printing on acrylic is what we do! We’re not one of those ‘all in one’ giant art retailers. Our customers are our life-line and we understand that very well. That’s why we’ll do everything we can to ensure you are 100% satisfied with your print(s). 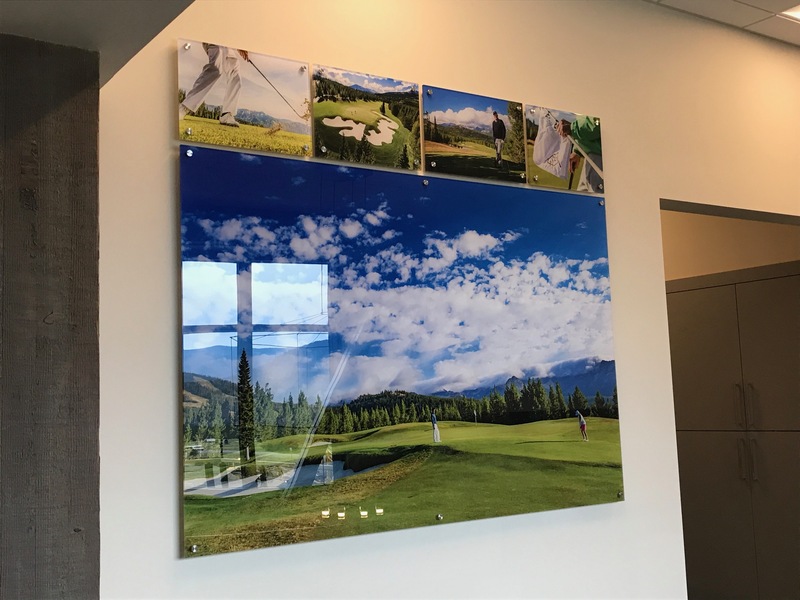 See below for some great reasons to consider printing on acrylic! Bigacrylic offers custom acrylic prints, which is out specialty. You’ve got the perfect picture, and you’re wanting to have it printed and hanging somewhere in your home. But, how do you go about it. 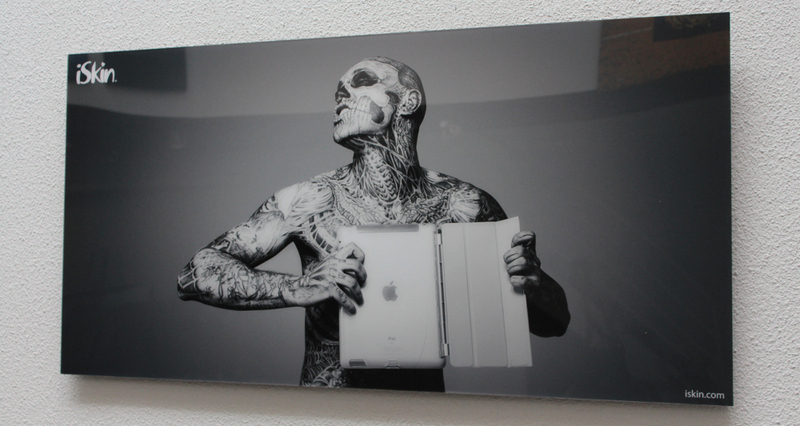 Do you print on something like canvas or perhaps you would like it on a beautiful shiny surface. Which do you decide on, canvas or acrylic? Most people aren’t aware that acrylic prints are another way of saying glass prints. So, which one do you choose? Let’s start by understanding the benefits of each. Known by many names, acrylic prints, photo mounts, lucite, perspex or simply glass prints, some of these names are just different brands of acrylic-like material. There are two main ways to have your custom photo on acrylic prints. The first involves printing directly onto the acrylic surface. 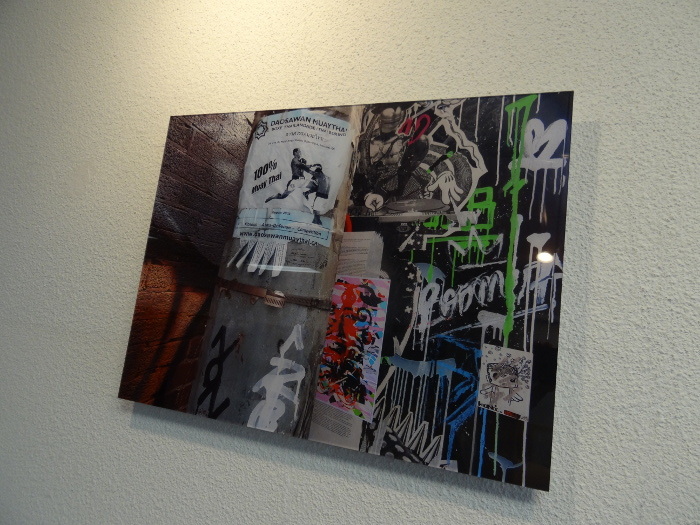 The other way is printing your photo on paper and then mounting it onto an acrylic surface. This is known as a facemount. Printing on acrylic facemounts is a more involved process and is more expensive, but perhaps more worth the extra cost. There are two reasons acrylic prints as a facemount are better. The first is that the when your photo is printed on paper and then mounted on acrylic, the colors tend to pop out more and your photo appears more vibrant. 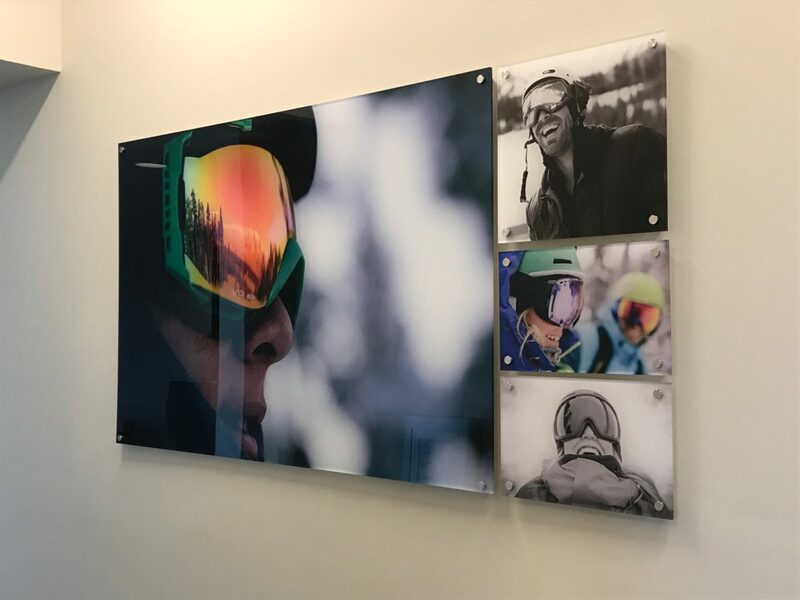 Your photo is printed on a high quality paper, producing the best color quality, and the acrylic surface then compliments this, creating a beautiful reflective shine. Printing on acrylic facemounts is quickly becoming a popular choice among photographers given the stunning results produced. 3. Acrylic prints are stunning, but what about canvas? One thing you won’t get with printing on canvas is the stunning shine effect. In terms of durability, printing on acrylic is the superior choice. As well, UV and moisture protection is guaranteed when printing on acrylic. Canvas can also provide some protection, through canvas wraps, but not as much and with printing on acrylic. However, you can get a post-print varnish to remedy this. 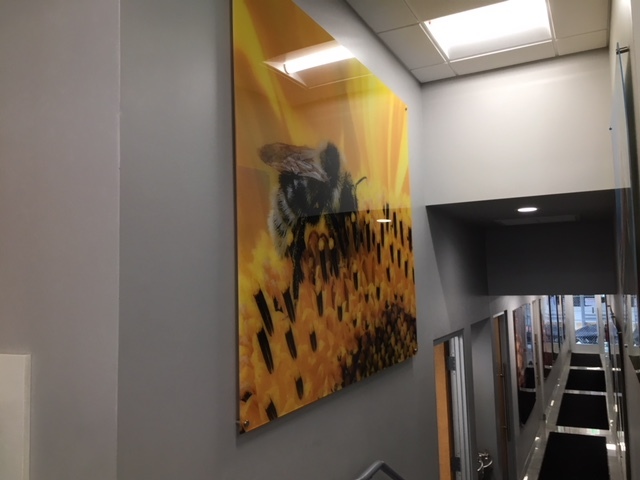 As well, one benefit of canvas printing is that the final product is much lighter, but once the final print is on the wall, what is the difference! Printing on acrylic is definitely more expensive than canvas. It can be roughly 50% cheaper to print on canvas. This can be a great way to save money and still get that classy look. However, if you willing to spend a little extra, acrylic prints are the way to go. The extra money to spend on acrylic prints will be well worth it. Your final product will have a beautiful, modern shine with vibrant colors, or black and white that pops off the wall.